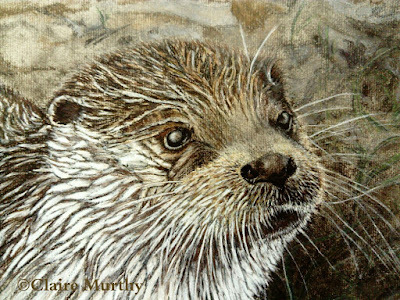 Traditional Paintings and Drawings in Pastels and Pencils. 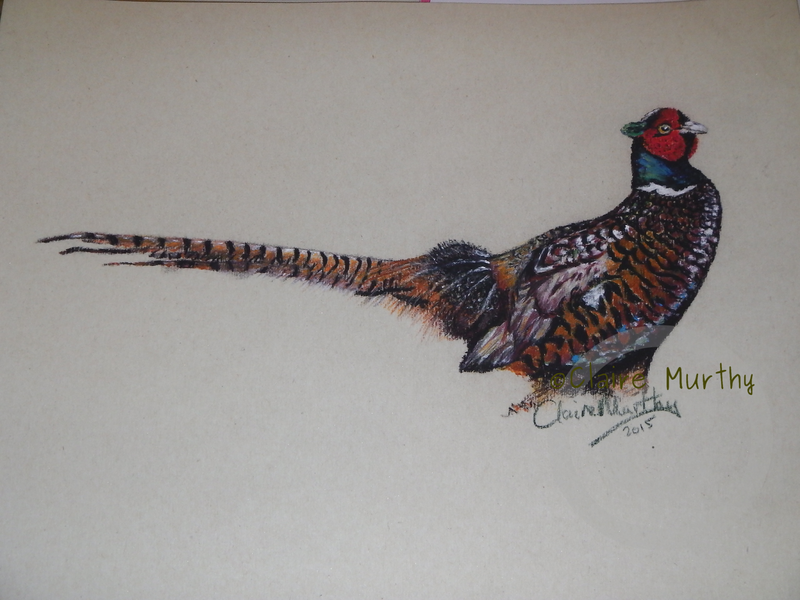 A small selection of paintings and drawings of woodland and garden animals and birds. 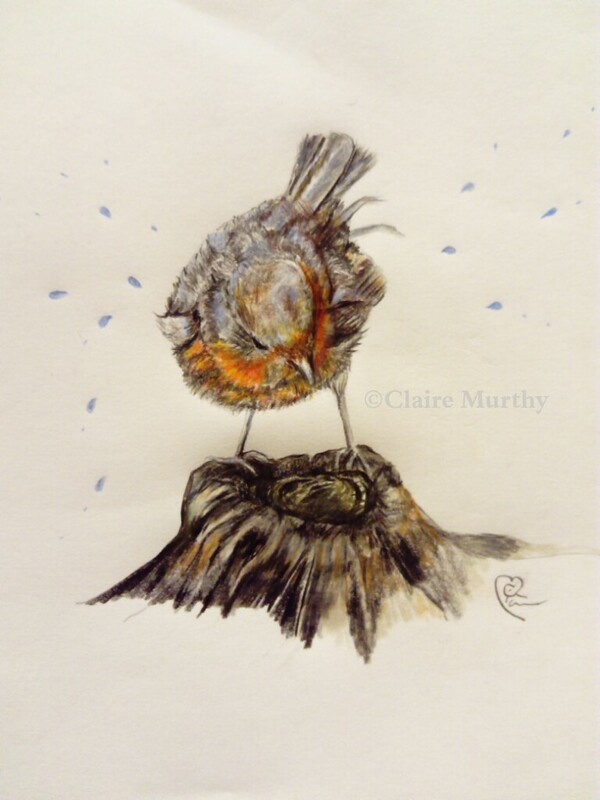 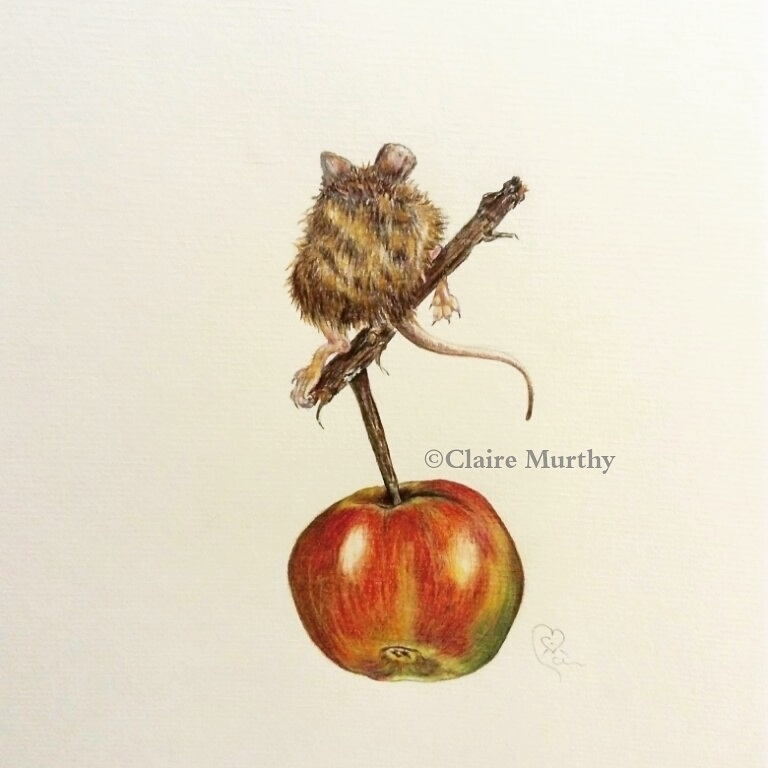 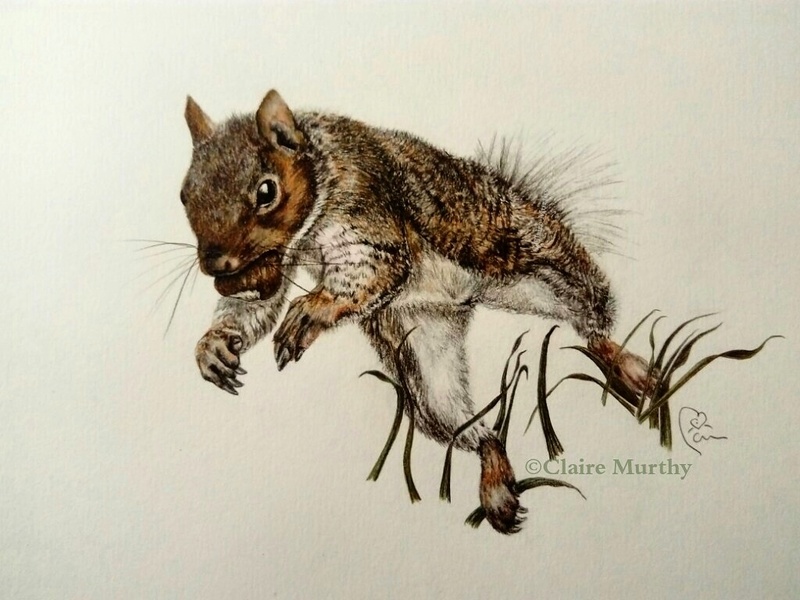 More British Wildlife paintings and drawings can be found on the Home page. For details of forthcoming wildlife drawing classes or British bird and wildlife watercolour workshops in Surrey, London, Kent and Sussex, please make initial contact via Enquiries.